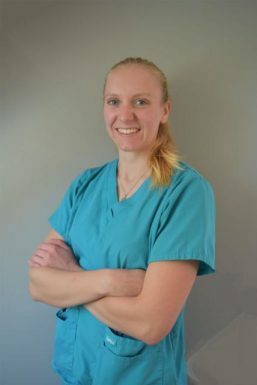 Sarah graduated from the University of Nottingham in 2011 with a BSc (Hons) in Animal Science. 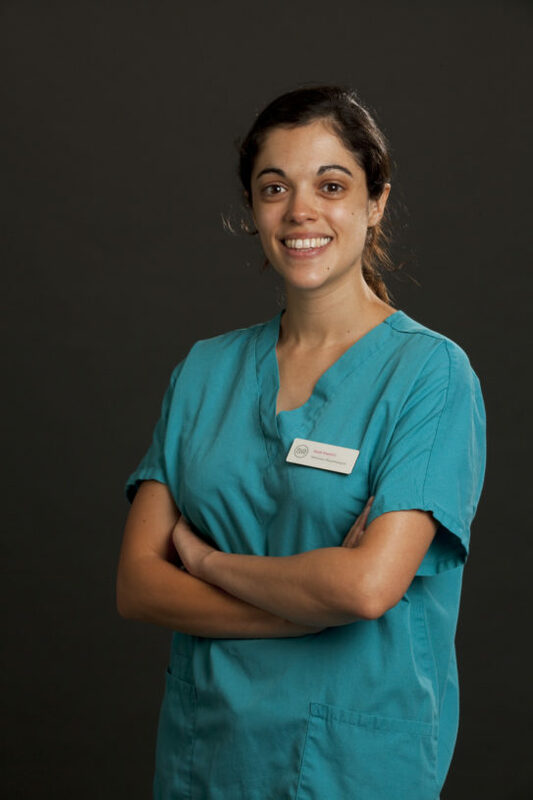 She went on to complete her PgD in Veterinary Physiotherapy at Harper Adams University, graduating in 2014. 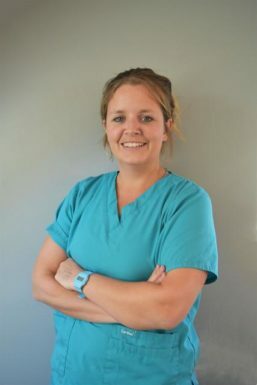 Sarah joined DWR in 2016 and, in 2018, was awarded an MSc in Veterinary Physiotherapy after completing her research project entitled: Factors which affect owner adherence to physiotherapy remedial exercise prescription in dogs. 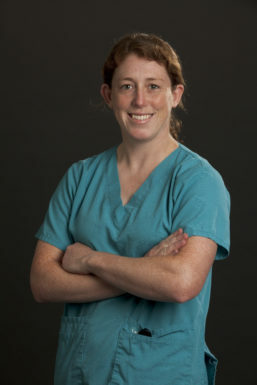 She has a particular interest in working gundogs and physiotherapy for canine athletes.